Diamond A Farm is located on 28 acres in central North Carolina. 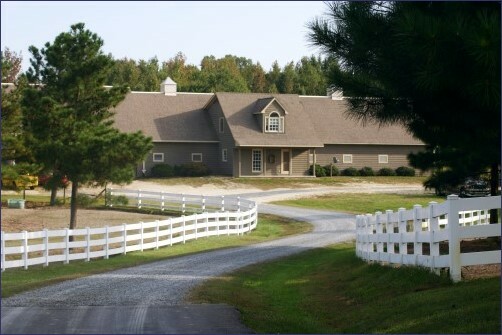 The farm is and has been home to multiple World and National Champion Appaloosas and has developed a quality breeding, sales, and showing/training program including Steve Bennett Training Center. 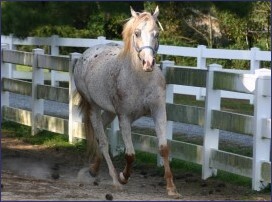 © Copyright 2014 Diamond A Farm. All Rights Reserved.